Restoring and equipping youth to become young adults with hope and bright futures. 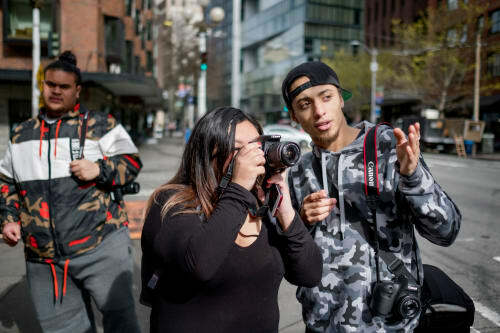 Seattle Urban Academy began in 1989 in response to the plight of street youth. 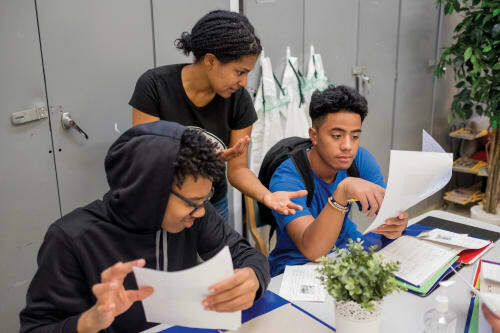 A small, drop-in tutoring center was born in Seattle’s Central District — a place for street youth and adults to experience a welcoming environment and a sense of belonging. Today, SUA has become a thriving, faith-based educational community of growth and maturity. 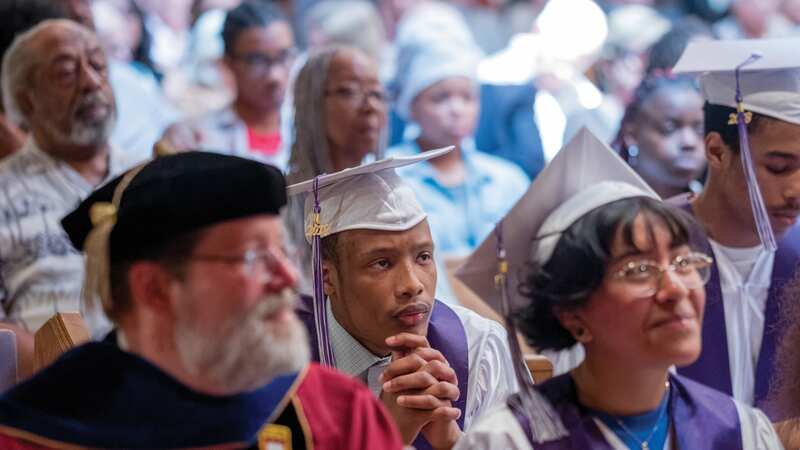 Students are graduating and moving on to higher education with a passion and purpose to strengthen their community through meaningful careers. Class sizes are small, which means, as a student, you will receive personalized education. Teachers, staff, and volunteers work every day to help you understand, find success in school, and plan for your future. SUA seeks to restore and equip youth to become young adults with hope and bright futures. Learn more about the SUA difference. SUA delivers personalized education to help equip each student for graduation. Learn more about SUA’s mission and values. 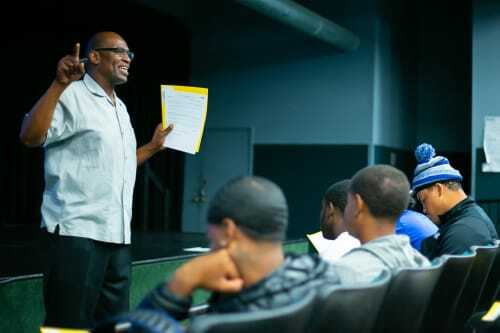 Find out how SUA is impacting the lives of students in South Seattle. Each teacher and staff member at SUA believes in helping students discover their gifts and calling.